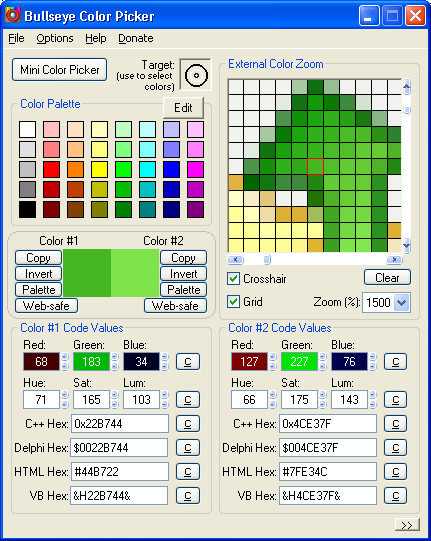 Color picker software for web designers, software developers, and artists. Welcome to the re-launch of Magnonic Software! The last redesign was almost 10 years ago so it was definitely time for a fresh start! The website has been redesigned from scratch to give it a clean and simple look. 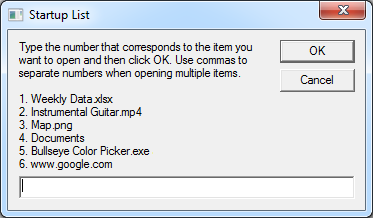 There is a brand new version of Instant File Opener. It is full of new features to help you manage and open multiple files, folders, programs, and websites. Check it out! The following programs are now officially retired: Cyclone Wallpaper Changer, Instant Hidden Internet, and Name and Property Modifier. They will not be available for download on this site. Bullseye Color Picker will remain as a legacy program with limited support and updates for the near future.